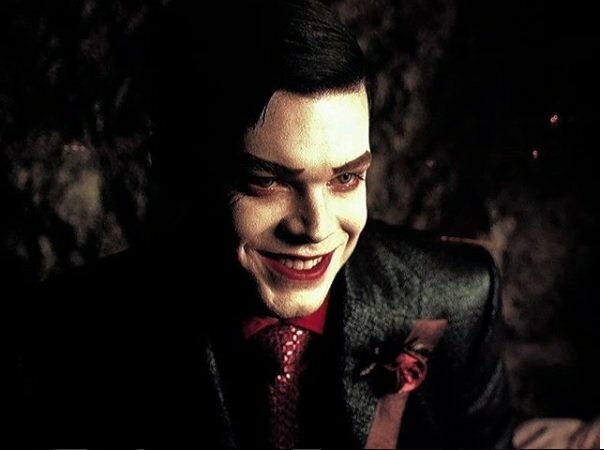 Gotham season 5 is set to be the final run of the FOX prequel series and it looks to be going out of its way to make sure its large group of characters are moved into the right positions on the board for where they are usually in the Batman mythology. Naturally, that means that Bruce Wayne will suit up in the iconic cape and cowl in the next batch of episodes, but let’s not forget about the villains of Gotham City who also need to complete their journeys. For instance, Oswald Cobblepot AKA the Penguin. Robin Lord Taylor’s interpretation of the crime boss has been a hit with fans for years now, but he’s obviously not a dead ringer for the plus-sized bird-man from the comic books. 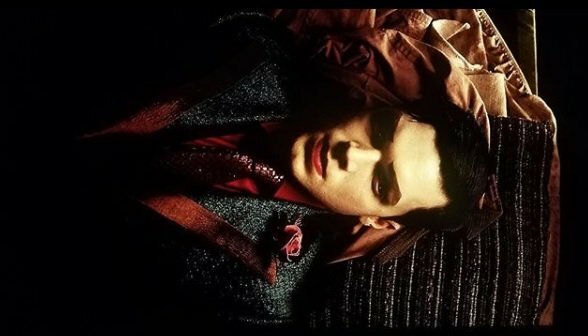 Thankfully, then, Taylor’s revealed to ComicBook.com that season 5 will move his character towards the traditional image of the supervillain. The classic version of the Penguin will likely appear in the season – and series – finale, which showrunner John Stephens has confirmed will jump ahead ten years in the future to give fans a glimpse at how the show’s world morphs into the usual depiction of Gotham City. As well as Batman in Batsuit and the Penguin in a fat-suit, Ben McKenzie’s Jim Gordon will also get his familiar facial hair, too. The ten-episode fifth season of Gotham airs on FOX some time in early 2019.